Zwift, the global online training and racing platform for cyclists, has confirmed the 15 invited teams contesting in the Men’s KISS Super League, starting this Wednesday, 23 January. Billed by Zwift as a demonstration sport in 2019, the KISS Super League is Zwift’s first step into e-sports ahead of a complete Zwift eRacing product launch expected in 2020. “Pro cycling has embraced Zwift as a training platform and Zwift has proven itself as a talent ID platform for pro cycling,” said Eric Min, Zwift CEO. “Now is the time to push on with esports and in doing so build value for pro cycling. The KISS Super League is the first e-sports league to feature professional cyclists. 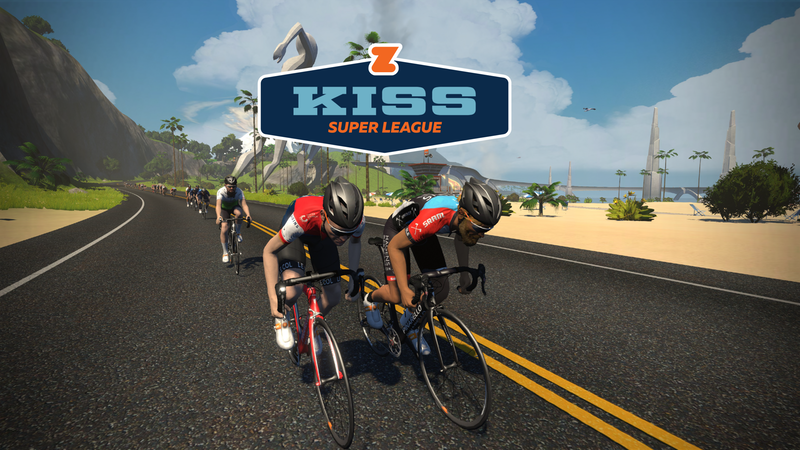 Four Pro Continental, nine UCI Continental teams and two teams from the Zwift community make up the 15 teams in the Men’s KISS Super League. The Women’s KISS Super League, comprising of six pro women’s teams and two Zwift community teams, is scheduled to begin in February. Round one of the Men’s KISS Super League will be launched at Pinarello’s London flagship retail store with Team Wiggins Le Col racing from the venue. Team founder Bradley Wiggins, 2012 Tour de France winner, five-time Olympic Gold Medallist and World Hour record holder, will be in attendance to help promote his team’s participation. “I’m well known for being a student of the sport,” commented Wiggins. “The history of cycling is very special to me but this doesn’t mean things should not change. 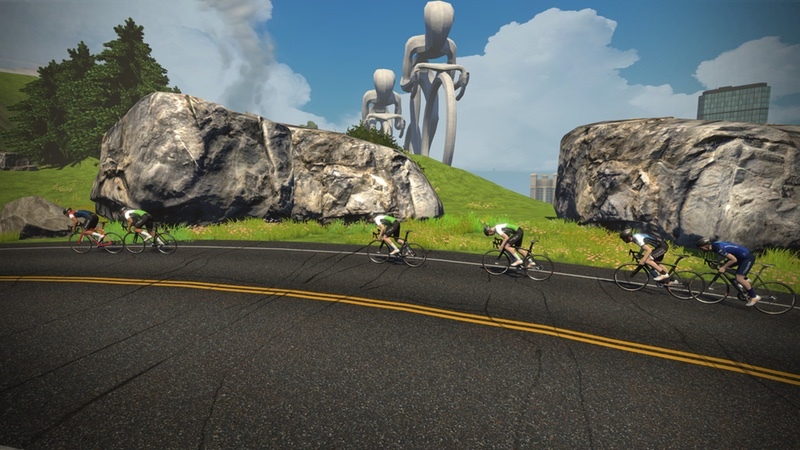 “We’re not here to compete against the mighty backdrops of the Monuments and Grand Tours of pro cycling,” said Craig Edmondson, recently hired from the English Premier League to lead Zwift’s e-sport business. “Our role is to deliver something brand-new to cycling. By gamifying racing we will create entertaining coverage and introduce an added dimension to bike racing. “KISS is a community organisation at heart, and we want to remain true to our roots,” said Glen Knight, KISS Founder. “I’ve been riding on Zwift since 2015, when racing on Zwift first started to emerge from within the community. 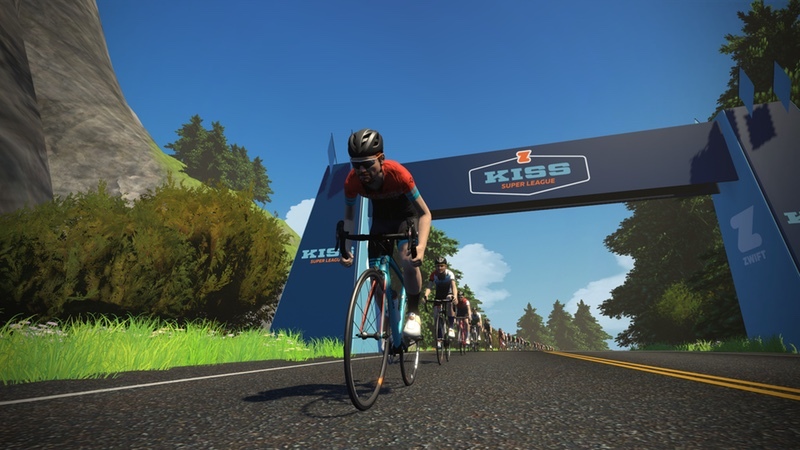 KISS has a long history of delivering community events, from regular weekly races on Zwift to flagship events like the North American, European and Australian KISS Crit Series events with live finals. Fans can watch Round 1 of the KISS Super League live on Zwift’s Facebook page from 18:30 GMT / 19:30 CET / 13:30 EST on Wednesday 23 January. There will be a total of 10 races, with one race commencing each week: a team’s best 8 results will be used for league points. There must be 4 racers from each team in each race. All riders must finish the race. Teams to consist of 8 rider squads. Heart rate monitors must be used by all riders. Teams and riders must use organizer-provided trainers as the power source. Riders must use accurate height and weight metrics and may be required to weigh in at the discretion of the organizers. Power-ups are allowed at all times. No disc wheels allowed (in-game). If a rider is dropped and lapped s/he must not re-join the peloton. Riders points will be accumulated in to a team total and this will be the ‘winning’ team. Organizer makes all determinations about implementation and violation of rules. Riders have the right to appeal decisions made by organizer. Riders have 24 hours after communication of a decision to protest that decision via email.